Grand Builders, Greg Rand and his team are experts at building homes. But, maybe you are not looking to move and would simply like to have an addition done to your existing home. We can strategize closely with you to come up with a plan that will work with your existing home. We can customize your home to fit your changing needs for your family. Whether your family is growing or you are looking to upgrade and modernize, we can work with you to find a plan that will fit your need and budget. 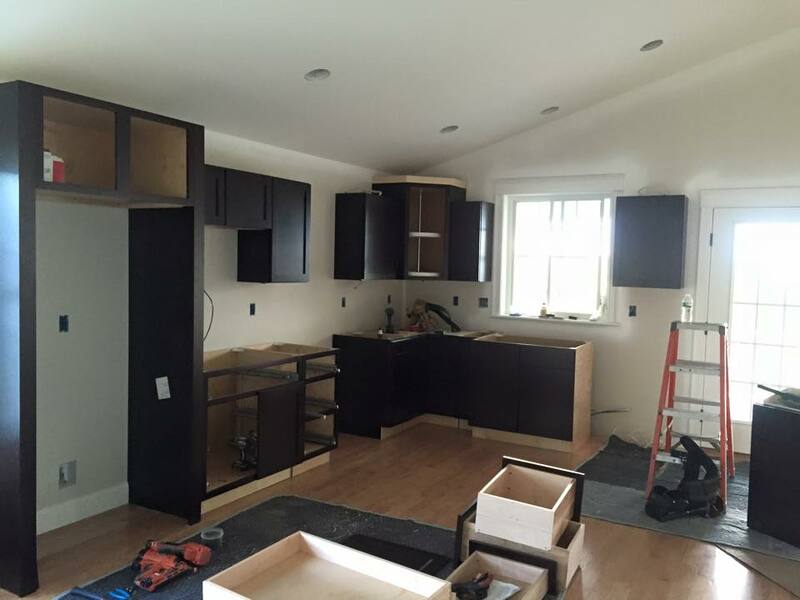 Grand Builders, Inc., is a recognized leader in the Gray, New Gloucester area for home additions, renovations, remodels of kitchens, bathrooms, bedrooms, sunrooms, porches, deck building, and new garages. The size of the project does not matter because every project receives our professionalism and expert attention to detail. If you are thinking about upgrading your existing home, please give us a call. We would like an opportunity to speak with you about a home addition or remodel. Call 207-671-7093 to speak with Greg.